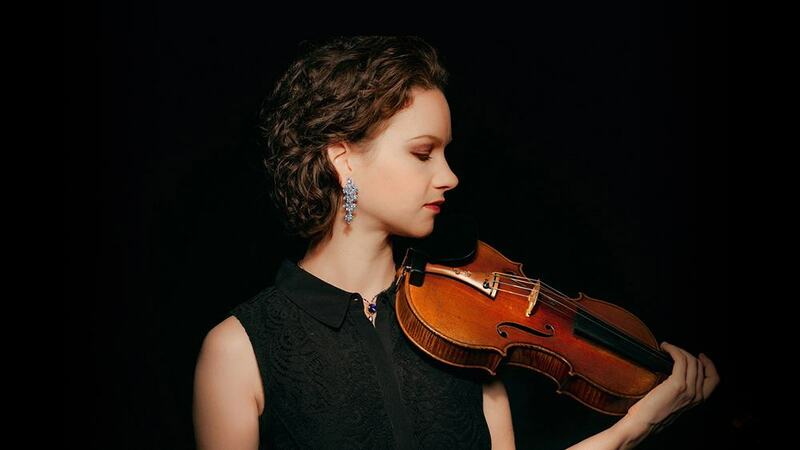 Violinist Hilary Hahn released her first solo Bach album more than twenty years ago as a teenager. 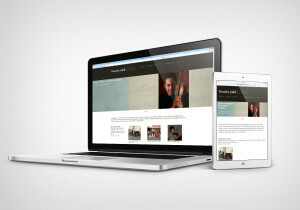 Now, she has returned to this music with a newly-released recording featuring Bach’s Sonata No. 1 in G minor, Partita No. 1 in B minor, and Sonata No. 2 in A minor. Completed nearly 300 years ago, this sublime collection of Baroque dances stands at the center of the violin repertoire. I was taught Bach, and taught to listen to Bach, by a very specific generation,” she said. Her teachers Klara Berkovich and Jascha Brodsky “were coming from the tradition of Kreisler, Heifetz, Milstein, Szeryng, Grumiaux, Oistrakh. 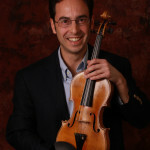 It’s a very specific way of playing Bach that is not a ‘Baroque’ style of playing Bach at all,” Hilary said. “That is what is in my ear, it is natural to me physically, and it is how I can express myself most completely in the music. So I don’t feel the need to change the essence of it, but there are a lot of different avenues for exploration within even that particular style.